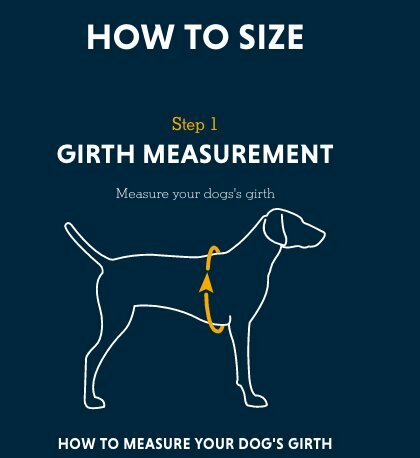 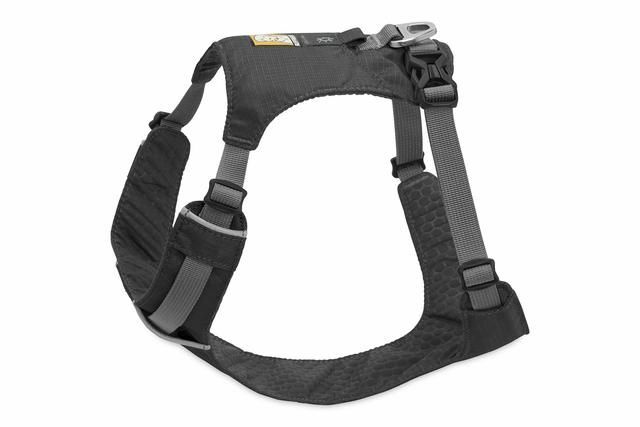 The Ruffwear Hi & Light™ Harness is a lightweight, low-profile adventure harness. 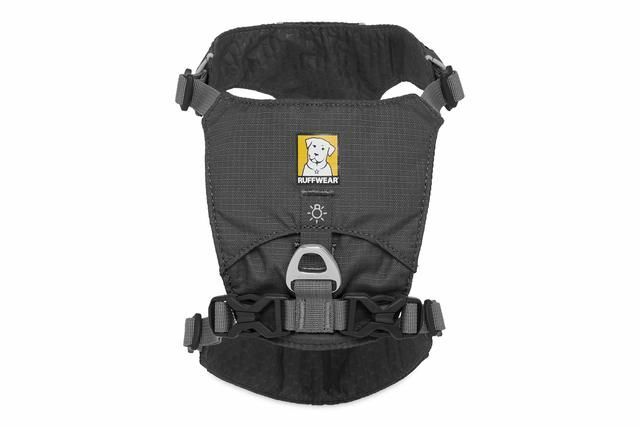 This minimalist harness has four points of adjustment for a sleek, comfortable fit down to size XXXS. 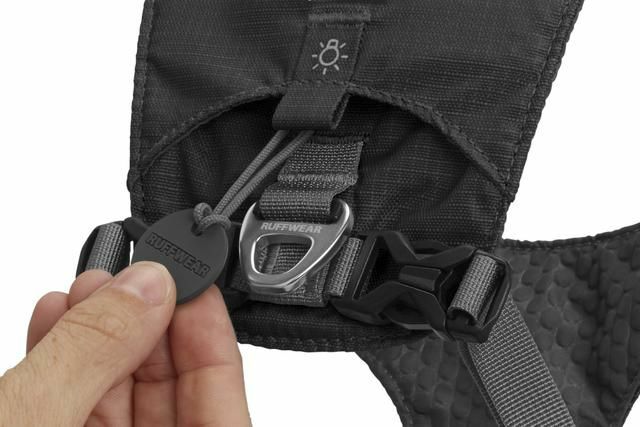 It features an aluminum V-ring leash attachment point on the back, a debris-resistant liner, reflective trim for low-light visibility, and a light loop for attaching The Beacon™. 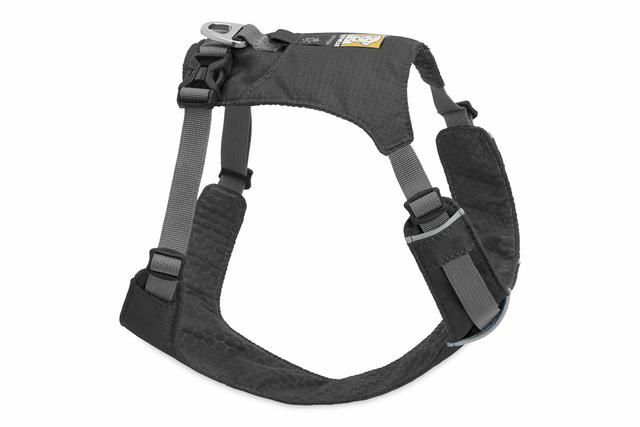 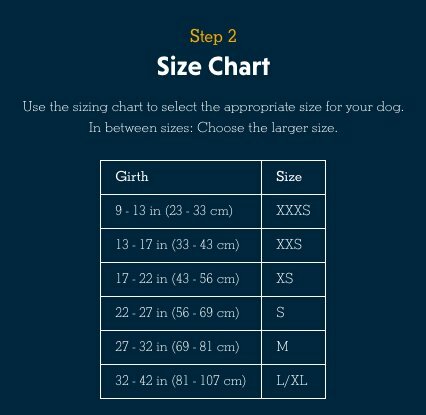 Scaled to fit even the smallest canine companions, the Hi & Light Harness is a great option for any dog that enjoys exploring in a harness. 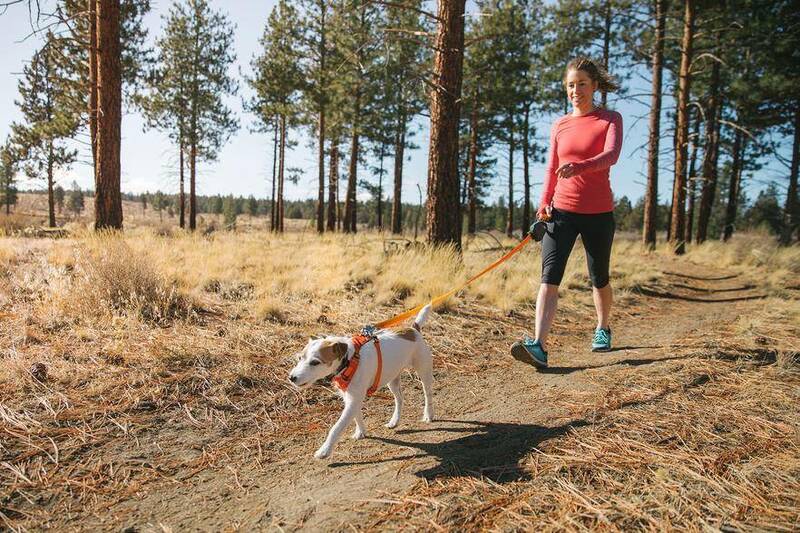 Customizable fit with four points of adjustment allows for full range of motion.